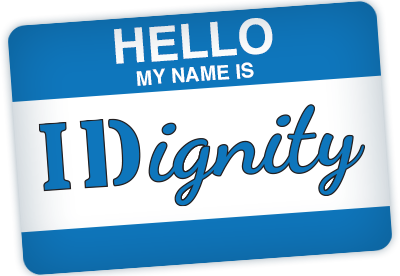 IDignity Osceola will host its next client services event on Friday, February 15, 2019. The event will be held at First Christian Church, 415 North Main Street, Kissimmee. Event parking is available in the lot at the intersection of Church Street and Brack Street. To view or download the volunteer flyer, please click here.